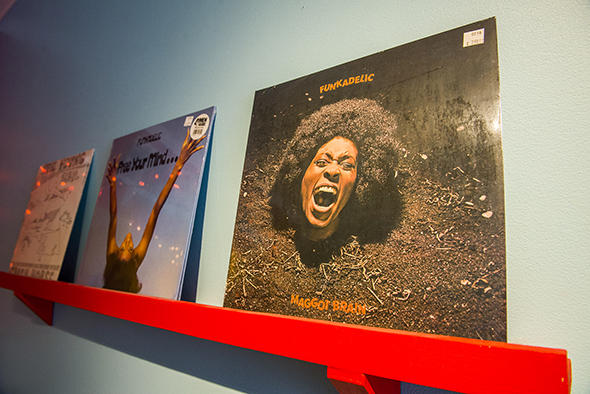 Loon Records is an unassuming but quirky vinyl shop on College St. in the heart of Little Italy . 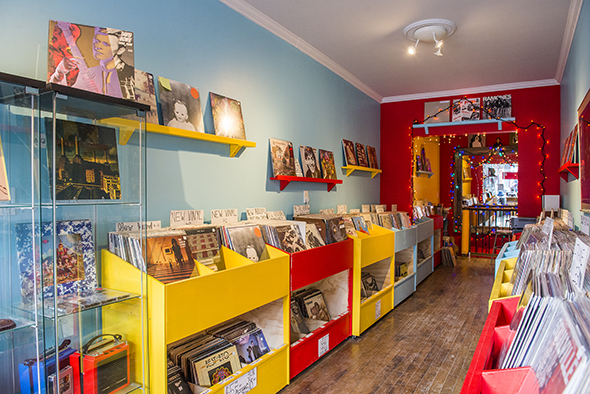 The small space is yellow-painted and homey and is marked by the large black and red record hanging outside the store. 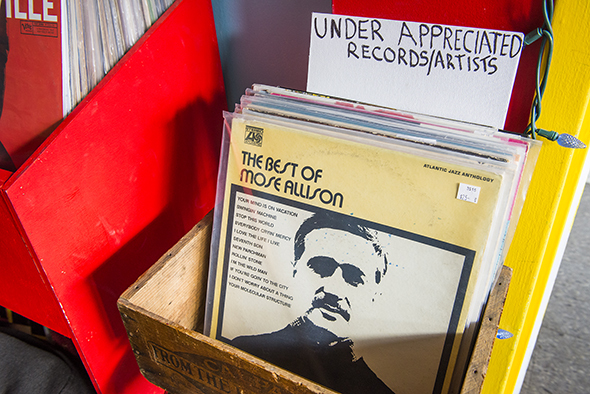 The shop likely needn't worry too much about traffic, however, as the vinyl community is relatively tight-knit. "Most of our customers are either passing by or referred by word-of-mouth," says owner David McDonagh about marketing his shop. 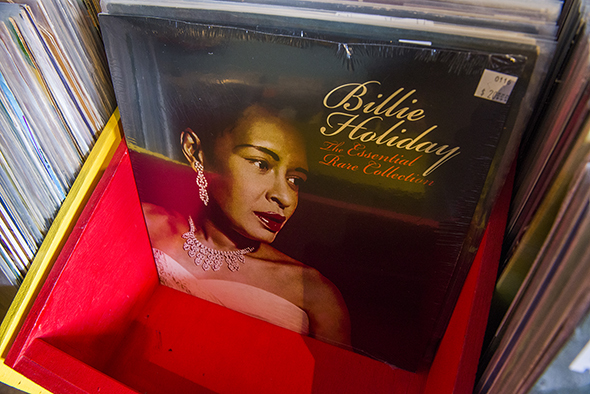 With more retro than contemporary offerings, Loon Records is ideal for those looking to fill in an eclectic collection. 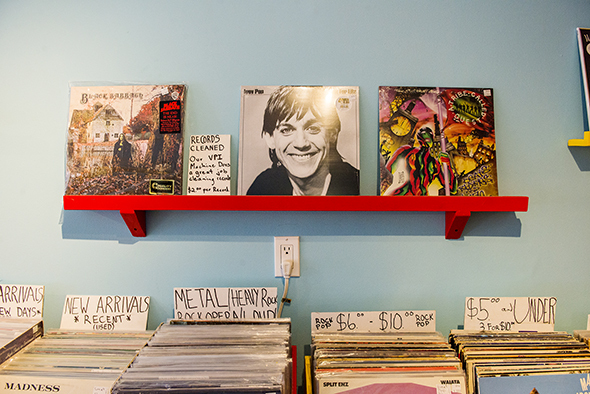 Rock staples (The Beatles, CCR, Bowie, Bob Dylan and Fleetwood Mac, to name a few) have racks to themselves, while everything else is organized alphabetically by genre, requiring you to thumb through at your leisure. The good thing about the tiny space is that, if asked, McDonagh would easily know if he has a particular record in stock or not. And if he doesn't have it, he's happy to get his hands on it for you. 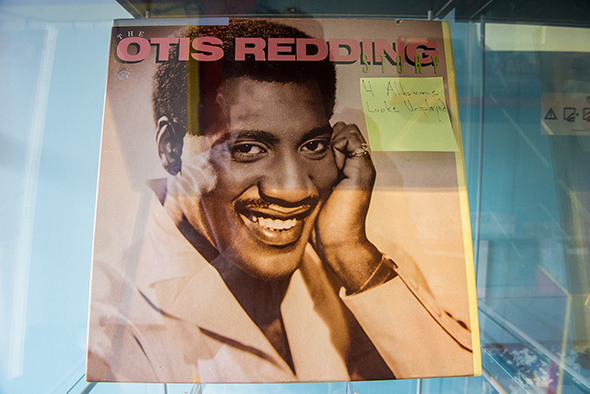 He's also happy to just spend a few good minutes chatting music. 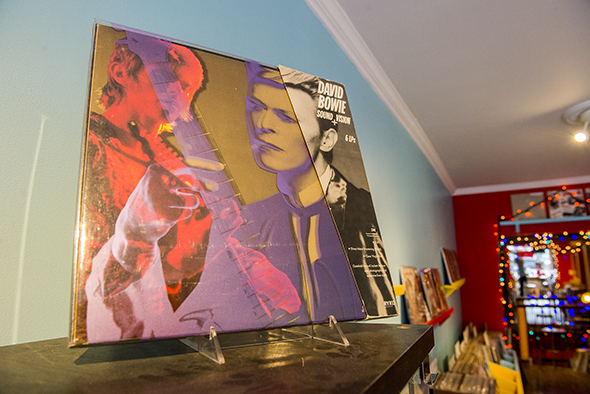 While the shop sells mostly used records, there's a section of new vinyl for those who want untouched pieces. 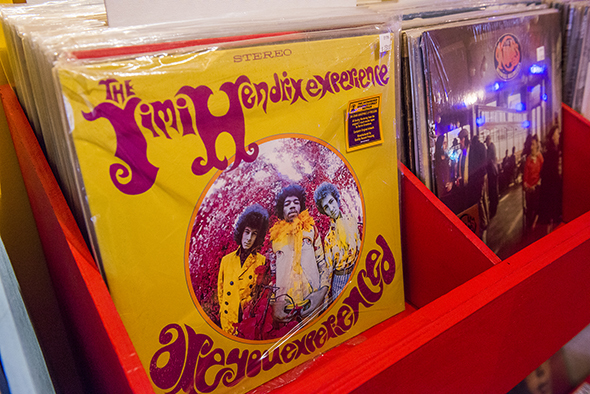 Prices are comparable with what you'd find elsewhere: $10-15 for lesser known albums and singles, $25-35 for classics and new records and the occasional $100 and up box set. 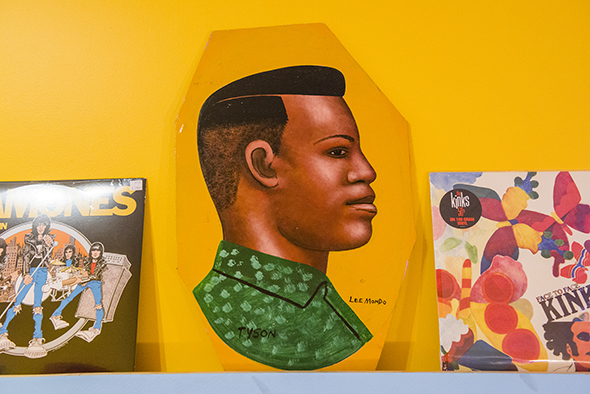 Little Italy feels like the right place for a tiny neighbourhood vinyl store, with its healthy mix of young renters and well-to-do families.